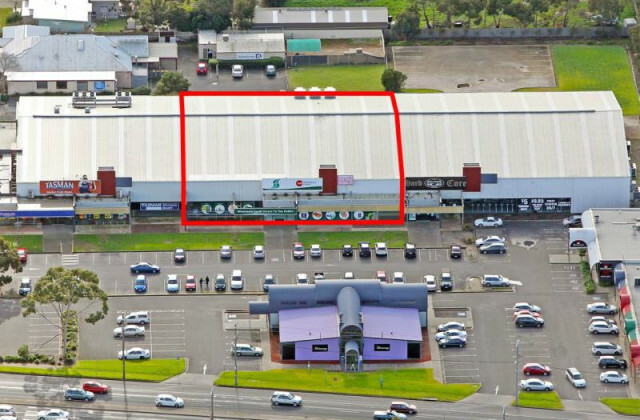 Whether you're after a character-filled shopping strip or a modern shopping complex, CommercialVIEW gives you access to the hottest retail premises to buy or lease in the East Geelong area. 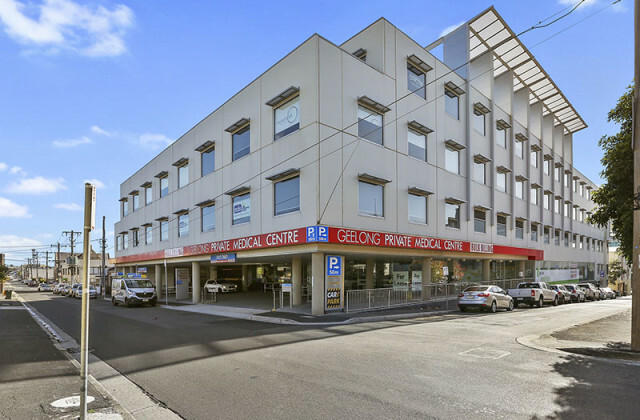 Our online commercial real estate hub connects you to the newest East Geelong retail property listings so you can find that perfect place without the hassle. 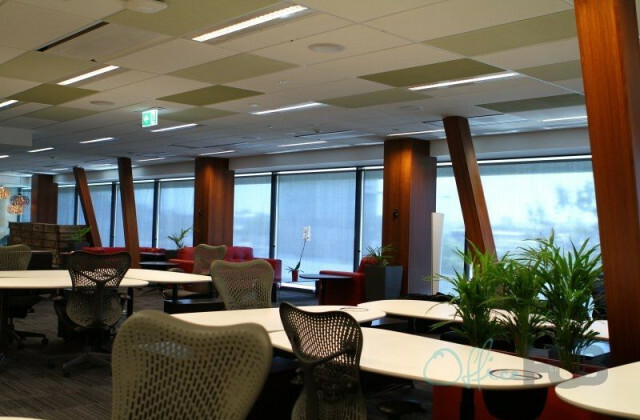 Having the right shop presence and location could be the make or break for your retail business. We know your time is precious, so we've made finding that perfect shop easy with our online property portal. 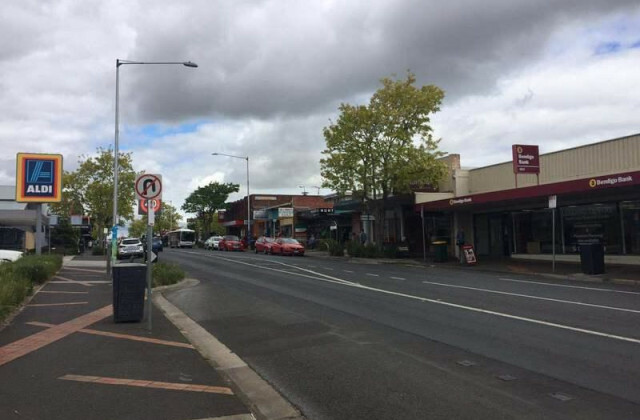 CommercialVIEW's comprehensive database of retail property listings for lease or sale in East Geelong is easy to use and completely free so what have you got to lose? 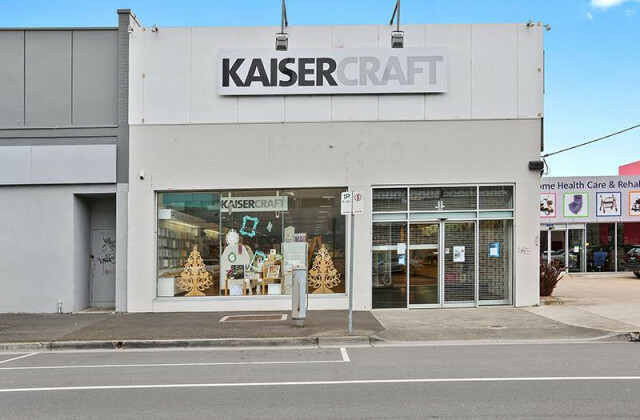 Start your property journey now by seeing what retail properties are available in East Geelong right now and you'll be one step closer to setting up the shop you've been imagining!